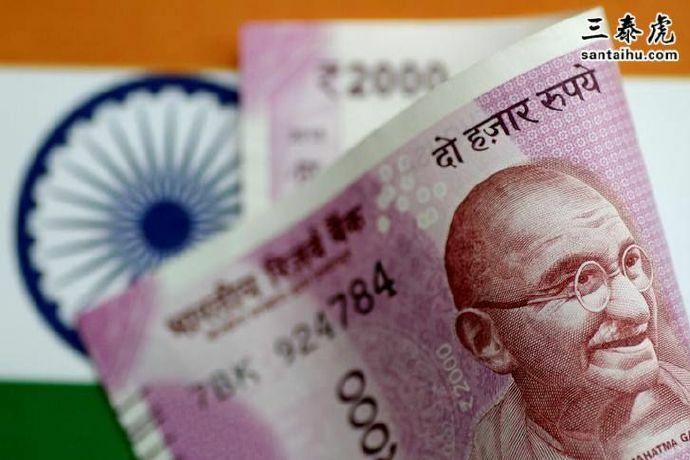 NEW DELHI: The rupee Wednesday collapsed to a lifetime low of 72.91 against the dollar at the interbank foreign exchange market. Jaitlie will you blame rahul for this too? Seems Rupee will celebrate touching 73 well before Shri Ramnath Kovind touches 73, on 1 October 2018. At this point, we might as well start using petrol as an investment opportunity, buy some and keep it. Sell it few weeks later when it goes even higher! INR will be like Pakistani Rupees. Go way down than Bangladesh. Is this what is Feku's Acha Din?